We're live from IFA 2018! Phones, PCs... washing machines that microwave your dinner? 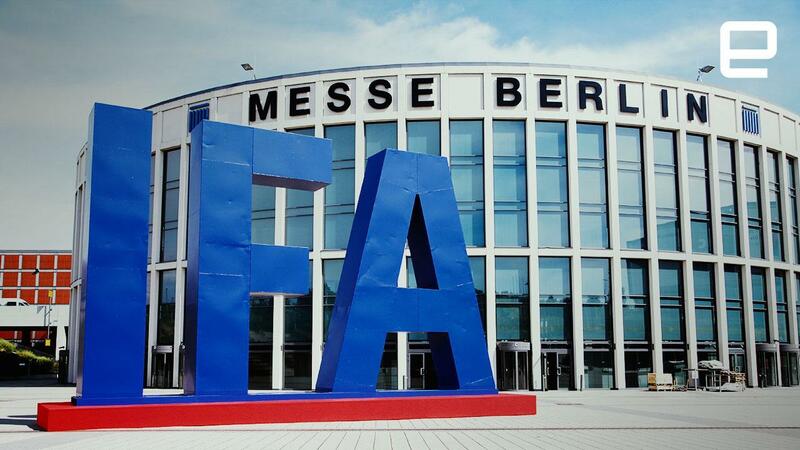 As summer comes to a close, Engadget heads to Berlin for Europe's biggest tech show, IFA. Judging from our sources and early leaks, it looks to be a quieter event than previous years. That said, the big companies like Samsung, Sony, LG and the rest have plenty to show us -- there's bound to be something beyond European TV pricing and very expensive home appliances. It's already started, and we're hoping for some surprises from Chinese tech companies later in the week. You can catch all our reports, videos and stories right here.